I’ve enjoyed my winter fishing very much, with pike and chub being the main target species, however it was time to move on this week and start fishing for a spring fish. How do I know when it’s time to leave one behind and begin on another? Two things really – first of all, weather and secondly what I fancy. Now obviously the first factor is out of my hands. Last year, with the terrible conditions that we had during winter, I was really late in beginning my spring campaign. This time round though, we have had such a mild winter that the water temperatures have been pretty impressive. 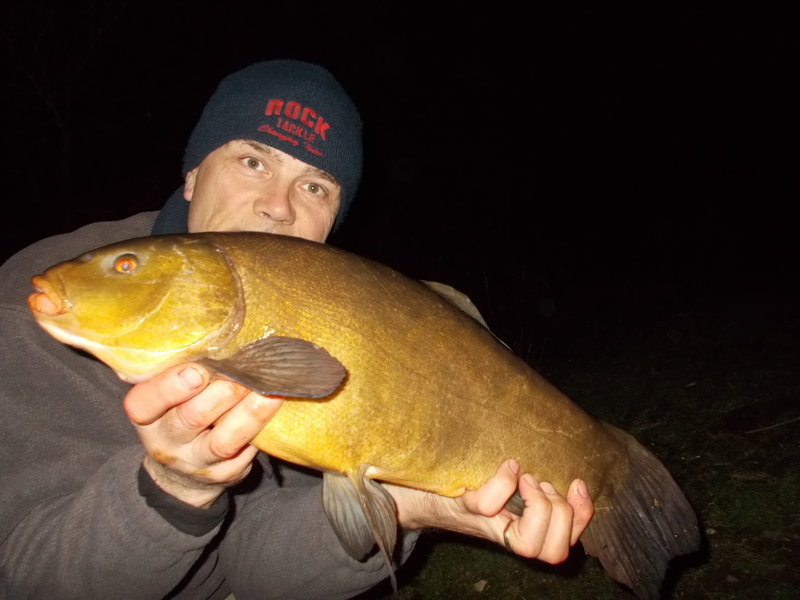 So much in fact, that as far as just the thermometer reading is concerned, you could have continued fishing for tench all winter and probably caught. The second factor – the desire – is down to me though, and with my mind becoming ever-increasingly led down the Tinca path, that’s where I headed. For a good number of years (I think it’s 12, I would need to check my records to clarify) I have kicked off my spring fishing campaign on a gravel pit. If you have followed my angling diary for a while (and some have done so from the very beginning) then you’ll know I do quite well on there. 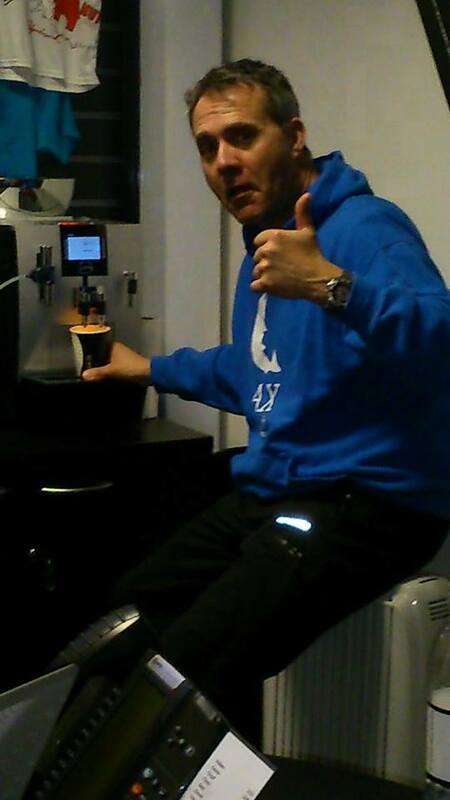 It’s not a ‘quantity’ venue though, but a ‘quality’ one, which actually suits me perfectly. I’m happy to put time in as the rewards can be excellent. It’s not everyone’s style, but that’s the great thing about fishing, it can be to you whatever you want it to be. 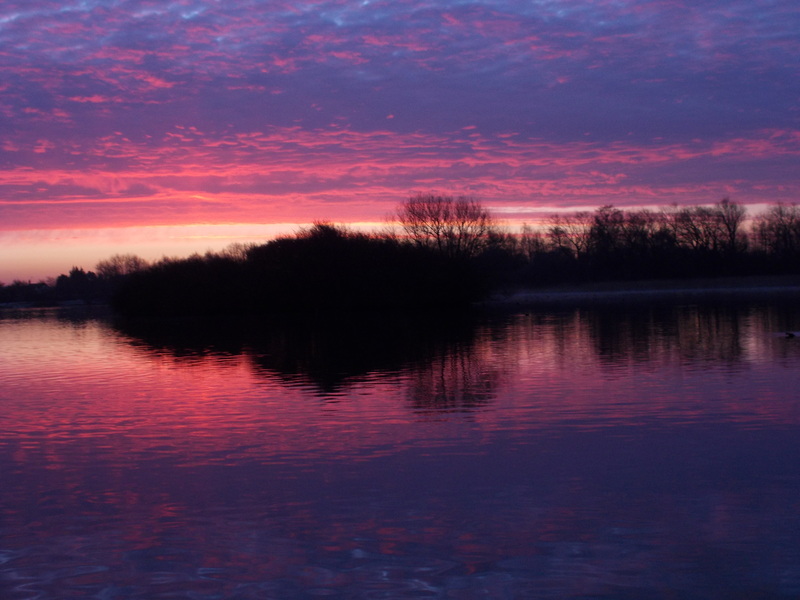 The water temperature on this session began at 7.9C and ended one degree higher at 8.9C. The nights were quite chilly but the warm days ensured that it was nudging in the right direction. By the way, on the subject of water temperatures I do post them regularly on my Facebook page, so if you haven’t done so already, why not give that a ‘like’ and keep updated. Anyway, back to the session and if you’ve watched the video you’ll see I had just the one fish, with one lost right at the net. The overriding factor though was that I enjoyed it, and that’s all that matters. I show some of my gear on the pod, and for those who are interested in what I was using, here’s a rundown. 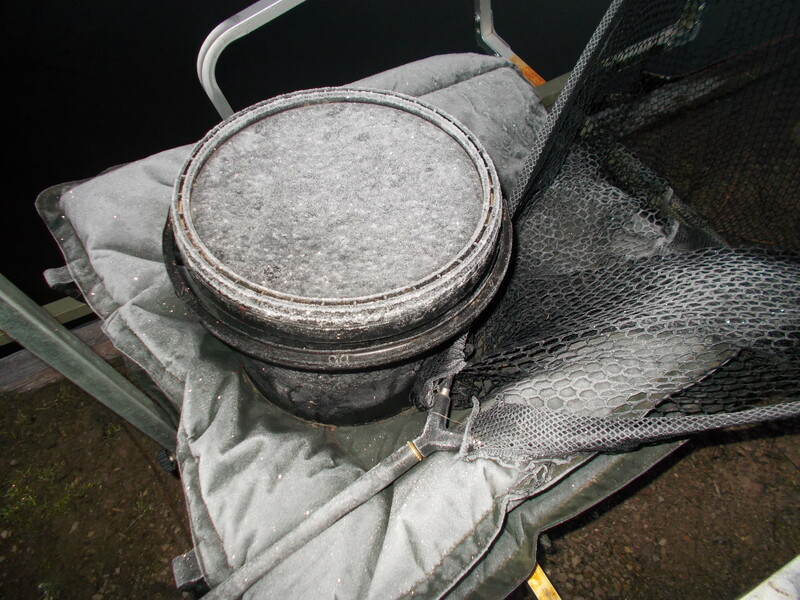 The rods were Rock Tackle Classics and the reels Shimano 4000D spooled with Ultima Carp 12lb. 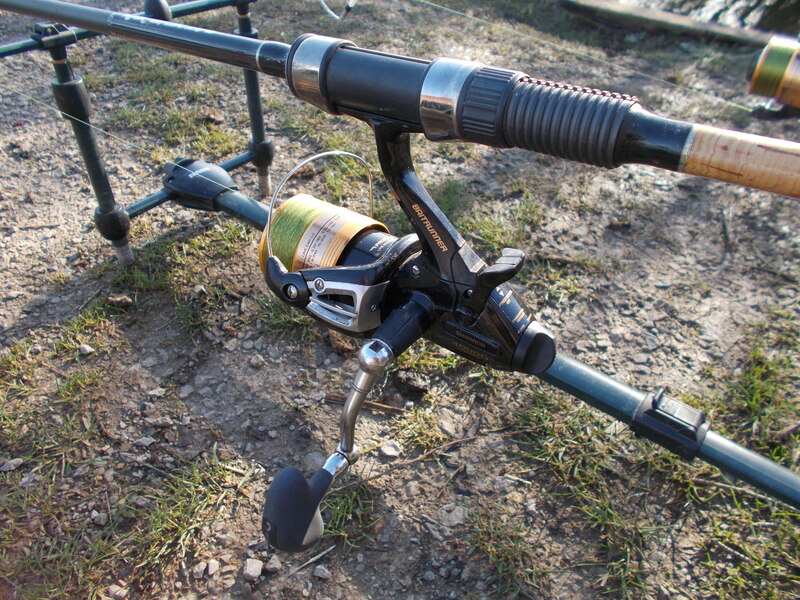 I was fishing with ATT alarms, with a six-magnet wheel for maximum sensitivity. Although the rods are 2.75 tc, they aren’t over-gunned for the job and apart from the writing on the rod itself you wouldn’t know. 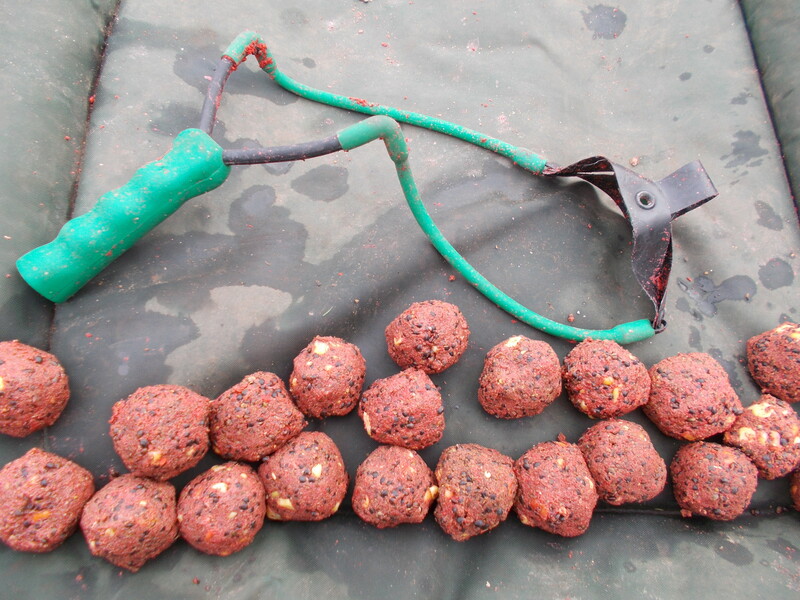 They perform very well for gravel pit tench and bream, where a bit of casting a decent lead is sometimes required.